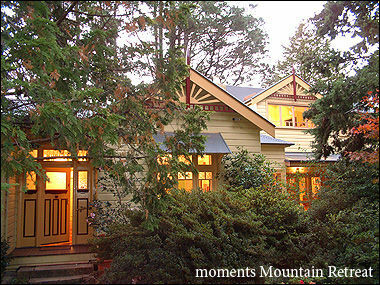 moments Mountain Retreat was built in 1912 and lovingly and tastefully renovated by the current owners. 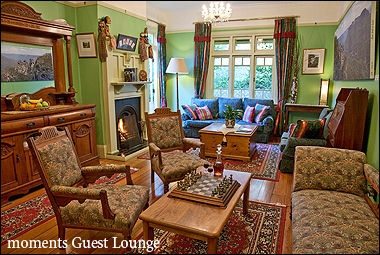 The beautiful homestead sits on an escarpment at the entrance to the Blue Mountains World Heritage National Park in a quiet pocket of Wentworth Falls. Our breakfasts are cooked with love, using local and organic products and delicious free-range eggs. Nothing like having your breakfast brought to your door and enjoying it on your private verandah with stunning mountain views.